DMP have been involved with surveys, acquisitions and project management works where Japanese Knotweed has been found onsite. 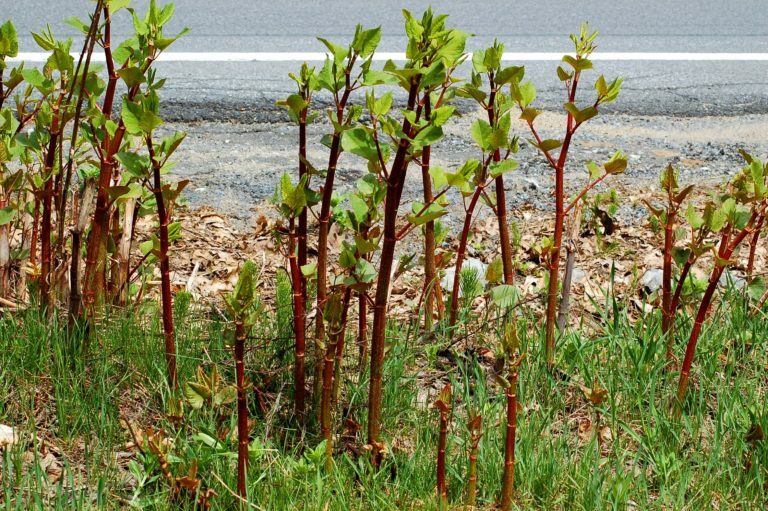 Japanese knotweed is an invasive species and can have particularly damaging effects to a building and is a risk noted by and affecting some mortgage lenders ability to loan funds. It is therefore essential to undertake remedial works to the remove the plant from your land and put in place a suitable programme over a period of years to ensure re-growth does not occur. Sound familiar?! DMP are able to advise on this issue and regularly work with Clients to ensure eradication is undertaken. If you need a survey or have concern over Japanese Knotweed please give us a call on 01892 534455 or email dmp@dmp-llp.co.uk. Read RICS's interesting article on Japanese knotweed here!